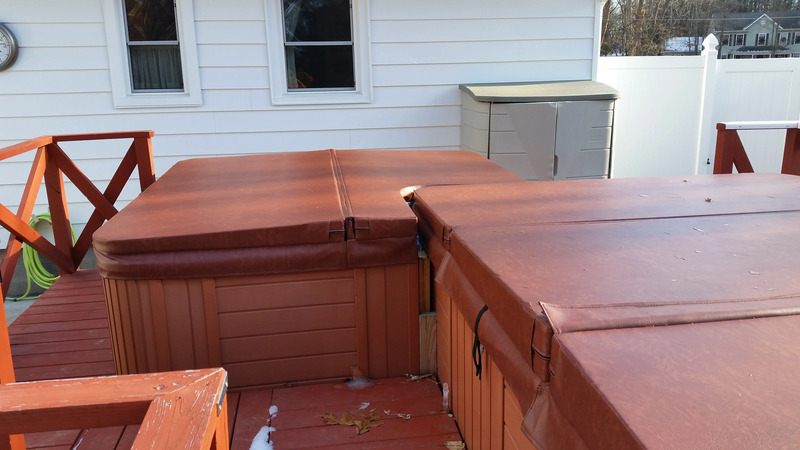 The Cover Guy builds Oversized Custom Hot Tub Covers for all hot tubs and Swim Spas. 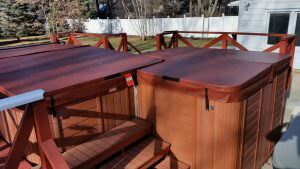 TCG has been building hot tub covers and spa covers for over 30 years and has a great knowledgeable staff. 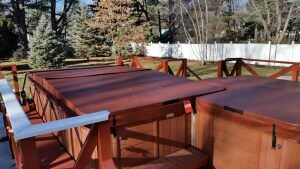 TCG will help you design the perfect hot tub cover for your hot tub or swim spa. 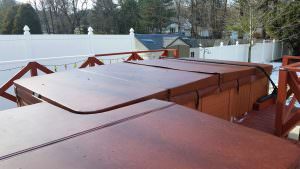 Recently one of our hot tub cover specialists Amanda had the occasion to work with one of her customers on a oversized custom swim spa and hot tub cover. 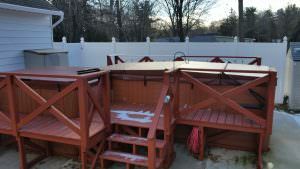 If you need an Oversized custom hot tub cover or Swim Spa Cover please contact Amanda.